America is also using its law enforcement institutions to push back against China’s rule-flouting and economic aggression. Canada arrested Meng in response to an extradition request from the US. 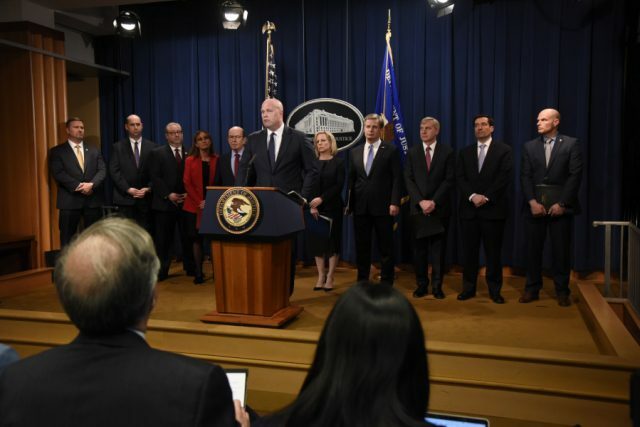 In late January, the US Department of Justice unsealed two indictments that allege serious criminal misconduct by Huawei, Meng and other senior Huawei executives. In over 50 pages of detailed, publicly available material, the DOJ laid a total of 23 charges, including theft of trade secrets, fraud and money laundering. The evidence against Huawei took at least a year and a complex cross-agency investigation to assemble, and has been subject to the constitutionally prescribed scrutiny of a grand jury. And, of course, the company and its executives will remain innocent until proven guilty—an observation that the acting US attorney-general used to bookend his announcement of the indictments. America’s open, fact-based and process-driven system of justice—and therefore the way it projects law enforcement power onto the world stage—is in stark contrast to the methods used by China. But it isn’t just China’s and the US’s tactics that differ; it’s also their broader strategies. 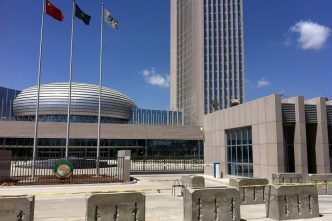 China’s use of its domestic legal system in the Huawei affair is a textbook example of coercive behaviour—what’s been called ‘hostage diplomacy’. But the rationale for America’s law enforcement strategy is less clear. 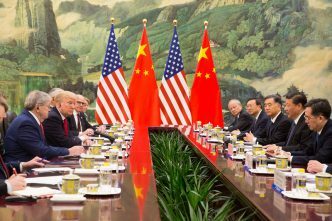 Some have suggested that the US is using criminal prosecutions to deter China and its agents from engaging in economic espionage. Since 2017, the DOJ has issued a growing number of indictments against Chinese nationals and companies for offences related to intellectual property theft, and in November 2018 Attorney-General Jeff Sessions formalised this forward-leaning approach in his ‘China initiative’, which will focus on ‘priority Chinese trade theft cases’. However, if deterrence is the US’s primary objective, indictments are unlikely to deliver. Many of those indicted under the China initiative will never face court (Meng being a notable exception) but will remain in China beyond even the long arm of American law. China is also unlikely to cease a very lucrative part of its comprehensive, state-driven push for high-tech industrial advancement (that is, IP theft) because of the risk that a small number of individuals or companies may be penalised. For example, the DOJ’s 2014 indictment of five Chinese military members for cyber espionage was, at the time, seen as an effort to get China to curtail its IP theft. In 2015, presidents Xi Jinping and Barack Obama did sign an agreement to cease corporate cyber espionage. But China has not complied. Instead, Xi ensured that China’s cyber spies became better at avoiding detection and more focused on priority technologies. The Huawei indictments have injected an important evidential baseline into the global debate about the risks of working with Chinese tech companies. 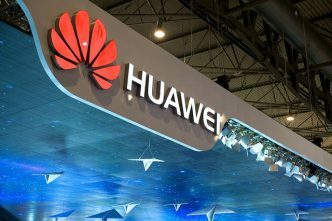 America has been warning of national security threats posed by Huawei for years, and more recently lobbying other countries to reconsider using the company’s equipment. Many countries—including Australia—have now effectively banned Huawei from participating in the rollouts of their 5G mobile networks. 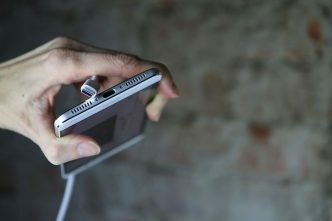 Decisions to ban Huawei products will come with a cost to consumers, businesses and economies. In January, TPG Telecom cancelled its plans for a new $600 million mobile network in a decision that the company’s CEO claimed was a direct result of Australia’s Huawei ban. Making information about Huawei’s allegedly unlawful activities public, rather than keeping it cloistered within government agencies, can help bring citizens along with these decisions. Using law enforcement power offers an important way to give the public insight into the nature of today’s national security environment. Relying on veiled assertions about security risks and foreign threats (the ‘just trust us’ brand of policymaking)—if it ever worked—will be increasingly inadequate when national security decisions have direct impacts on businesses and consumers, and isn’t a sustainable model for decision-making in a democracy.